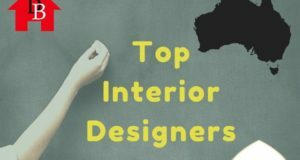 If you are looking for top interior designers in United Kingdom, then you are at the right place as we have brought an amazing list of UK’s best interior designers and decorators. 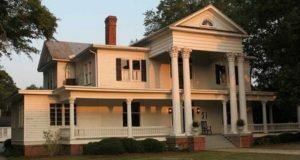 The list consists of United Kingdom’s most popular interior decorators and designers along with interior design companies. 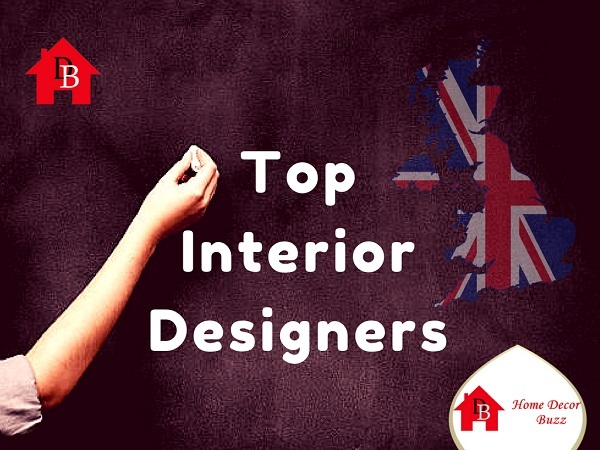 Checkout the list of top 20 interior designers based in UK. 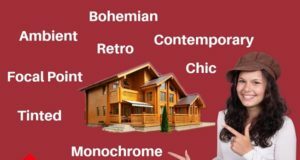 If you are not listed here, you can contact us for getting featured in HomeDecorBuzz’s list.